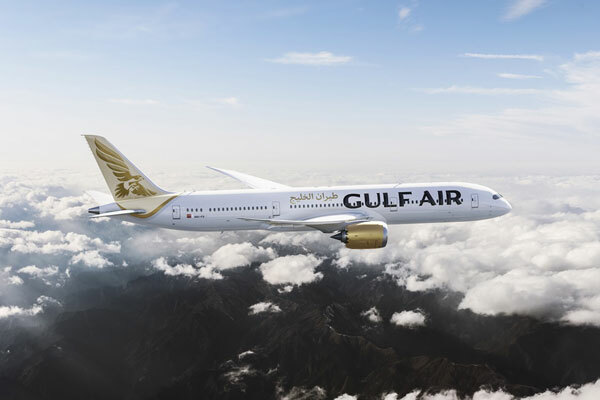 Gulf Air, the national carrier of Bahrain, has launched a new mobile app for iOS and Android smartphones, allowing users to manage their Gulf Air trips and book flights, check-in online, pre-select seats, monitor flight status, buy Falcon Gold lounge access and excess baggage – all on the go. The new app, which is available in the Apple Store and Google Play, will be a one-stop-shop for Gulf Air passengers to access a number of facilities and services conveniently from their handhelds wherever they are. The app is designed to be a user-friendly platform with easy steps to perform common travellers’ needs through various personal devices.